CTFA has gotten a lot of attention over these past few months, and with it, a lot of reader submissions. Needless to say, I am extremely grateful for both. However, I thought it might be a good time to explain why some videos actually get posted while others languish in my inbox. 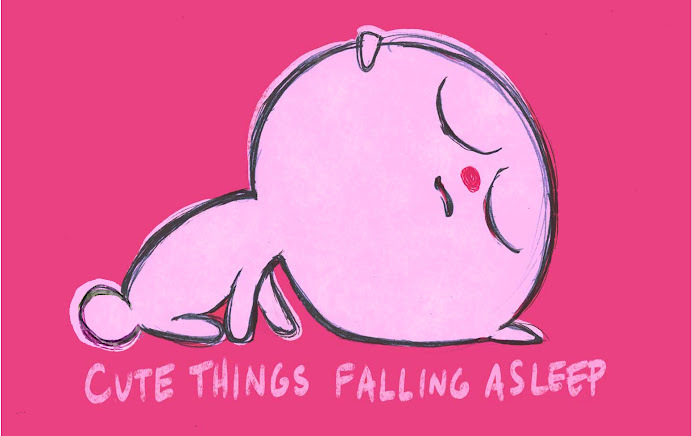 This blog is called Cute Things FALLING Asleep, not Cute Things Already Sleeping. The whole idea is to watch cute things fighting, and losing, the battle to stay awake. These are all terrific videos and it saddens me that they don’t fit on this blog, but they just don’t. Why? Because in each one, the cute thing is already sleeping, not falling asleep. 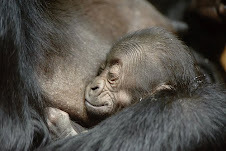 If you simply must see things that are already sleeping, check out the new Photo Phriday section to the right. Every Friday, I'll update it with a fresh, cute sleeping pic. Anyway, I hope that clears things up a little. Please keep sending in your submissions accordingly, and thanks for stopping by. P.S. Does anyone know where I can get one of those rabbits from the second video? Copyright ©2006-2009 Nick Malis. All Rights Reserved.